Five European partners from Italy, Ireland, Portugal and Slovenia and five Palestinian partners are working together to support the modernization, accessibility and internalization of higher education institutions in Palestine. 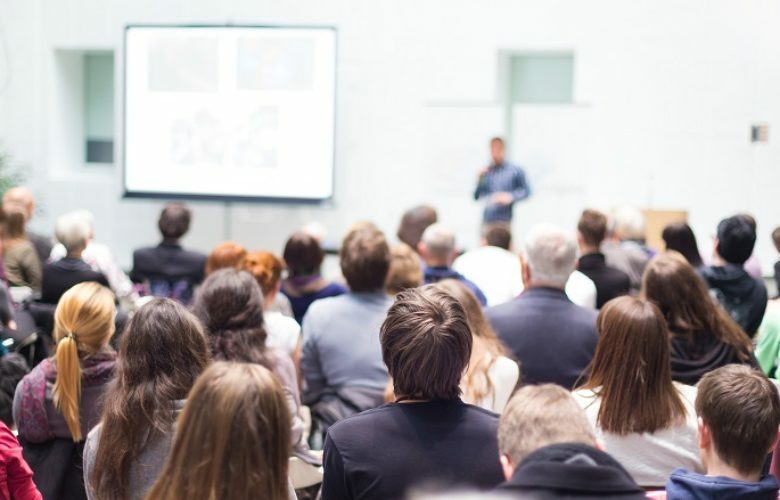 UniGov is a project of international cooperation selected for co-financing under the Erasmus + Capacity Building program in Higher Education during the period 15 October 2016 - 14 October 2019. The project will address weaknesses in the existing governance systems across HEIs in Palestine. By establishing a comparative study with European benchmark universities, UniGov aims to establish a common governance framework and promote the adoption of innovative practices to improve university governance in Palestine. 2017 marks the 30th anniversary or the Erasmus programme! Today, Erasmus+ offers opportunities across Europe and beyond to individuals and organisations in education, training, youth and sport. UniGov is celebrating this special year in 2017: 30 years of enriching lives and opening minds! Palestinian universities are ready to start the UniGov Online Training ! 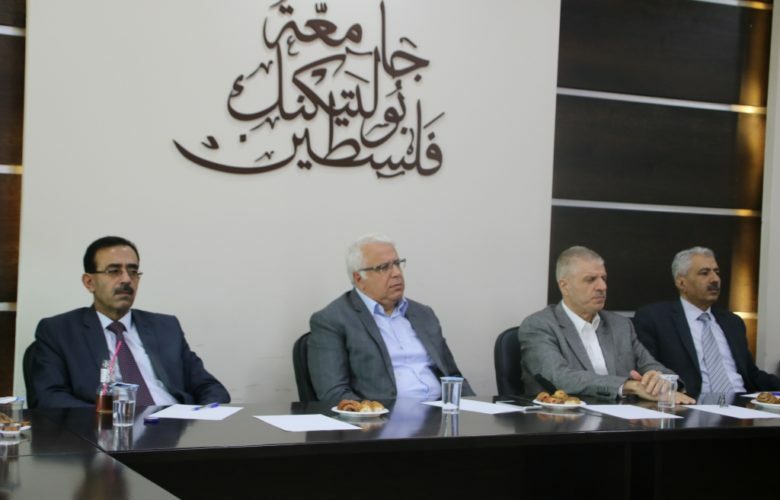 Palestinian Universities are ready to start the online training on university governance and quality assurance. This will provide capacity building for both the project participants and the leadership of partner universities. 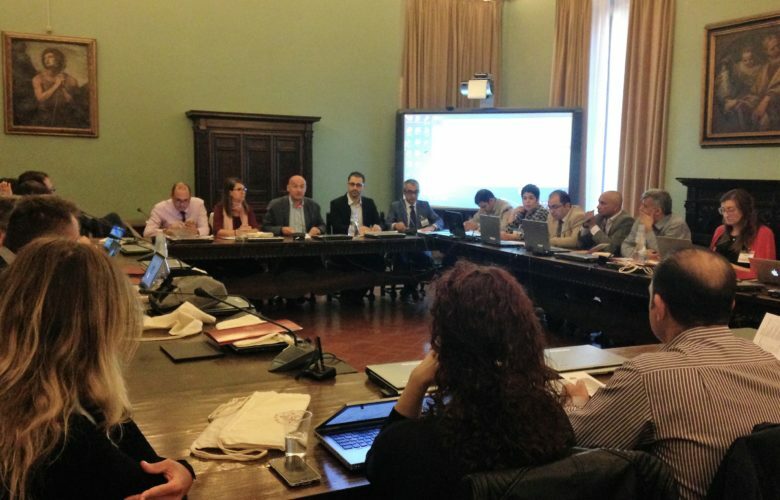 The first partnership meeting of the UniGov was held on September 20 and 21 of September at the University of Siena in Italy. The purpose of the meeting was to analyze the activities carried out to date. The University of Siena explained how to use the diagnostic tool developed in the framework of the research activities phase of the project.